These Baba started their journay of life by reclusing all the materialistic thing but soon they took the path to become the most rishest Babas in India. 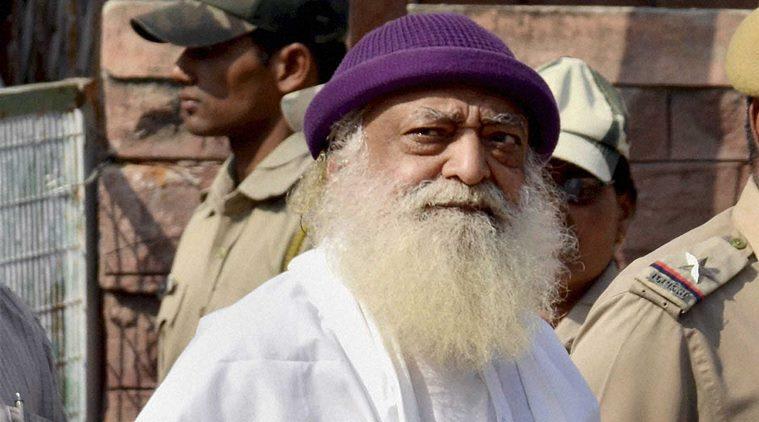 Asaram Bapu has been convicted today in sexual harassment case by Jodhpur court. 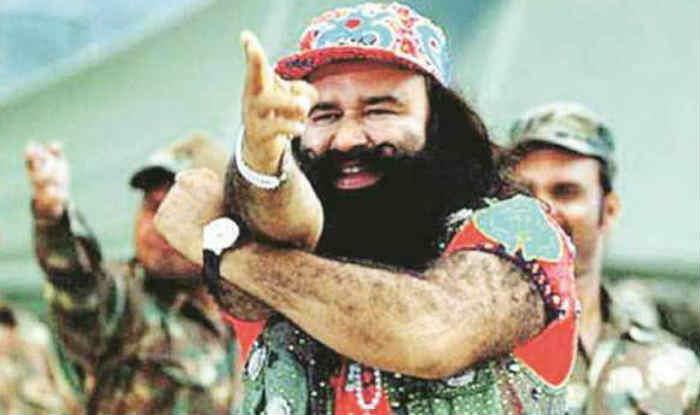 He has been the most controversial leader having followers across the country, self-godman was in jail for 4 years and 7 months. 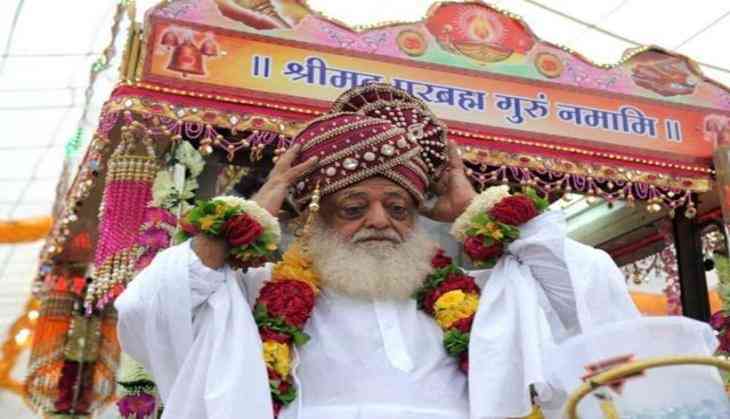 He had the property of 10,000 crores across the country with more than 450 ashrams lands. Baba Ramdev and his all-time associate Acharya Balakrishna have collectively created a billion-dollar company, Patanjali Ayurved Limited. 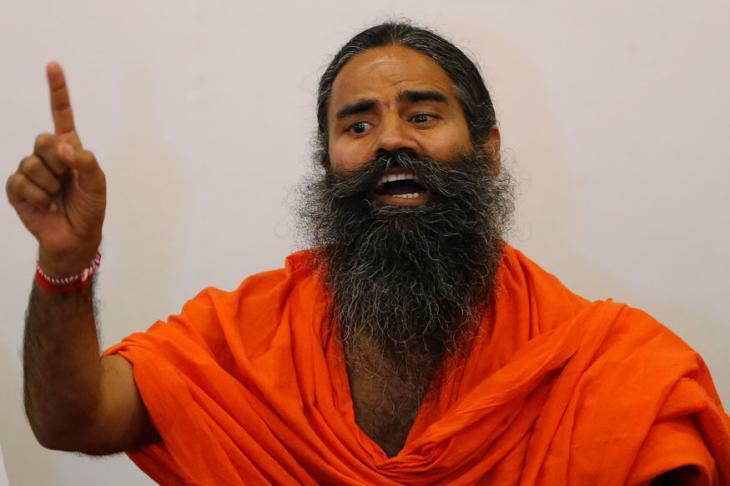 Initially, Baba Ramdev became well-known yoga guru then he started Patanjali (FMCG company), which sales from toothpaste to ayurvedic medicine and its worth more than Rs 5000 crore. Mata Amrtitanandmayi has wealth worth more than 1400 crores. 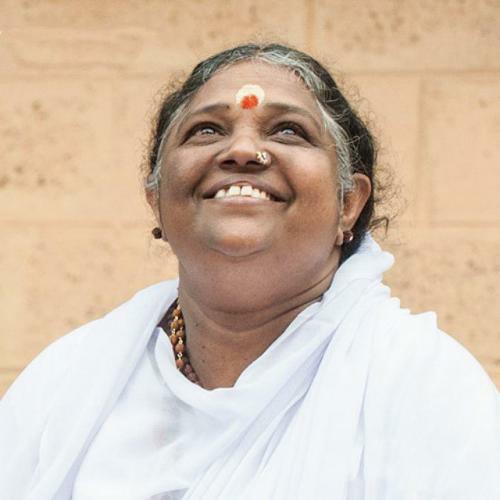 She established Mata Amrtitanandmayi Math which has school, medical college and TV channel. Sri Sri Ravi Shankar created foundation “Art of living” and have subscribers all over the world He was also awarded by “Padam Vibhshan”. 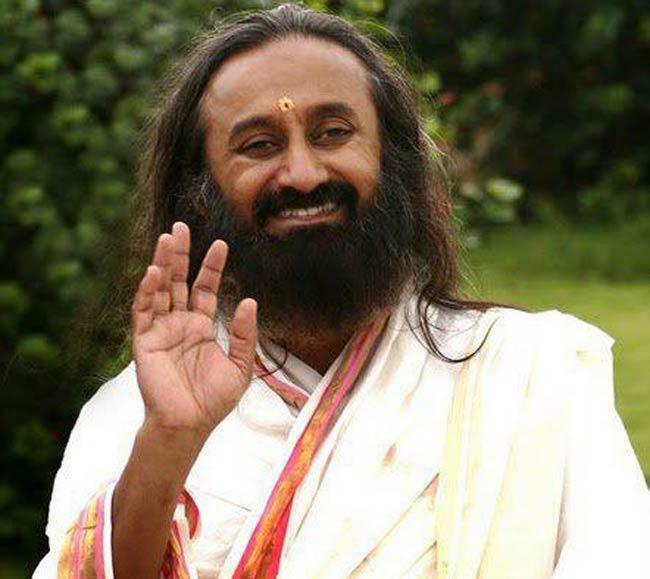 Art of living earns more than $120 Million every year through its subscribers. Everybody must remember the riots in Panchkula on the conviction of Ram Raheem in August last year. He has assets all over in north India and across the world, worth more than 6000 crores. Media last year exposed his Dera Sacha Sauda Ashram spread in more than 700 acres in Sirsa, Haryana. 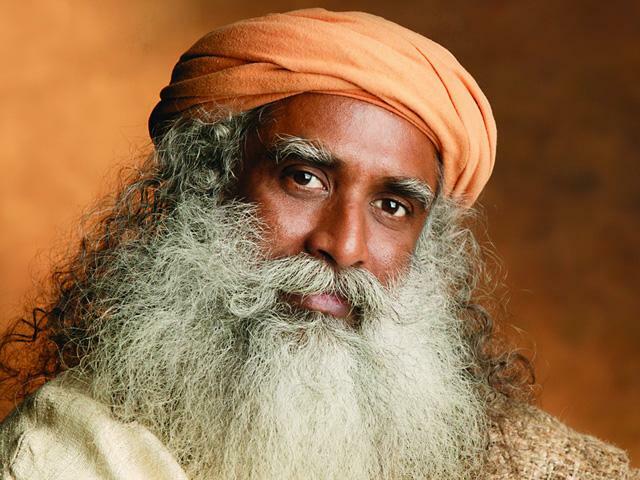 Satguru Vasudev established Isha foundation which has property worth more than $16 million. He was also awarded Padam Vibhushan. 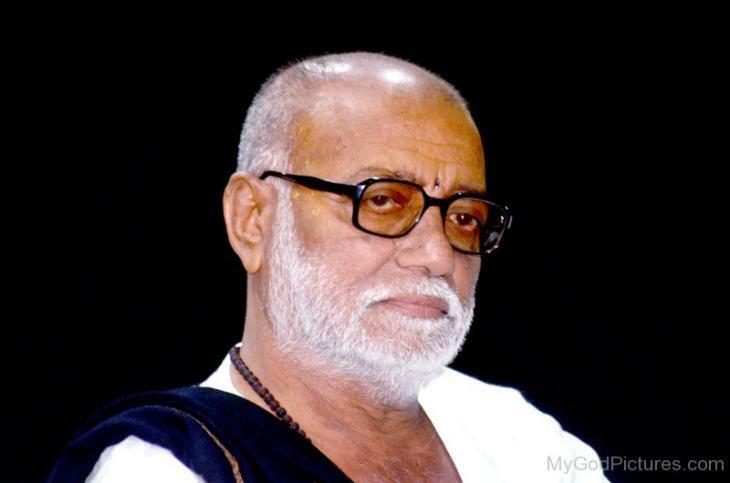 Morari Bapu is famous for preaching Ram Katha, he also played a role of more mediate between Mukesh Ambani and Anil Ambani on the appeal of Ambani’s mother. He has wealth worth more than 500 crores.